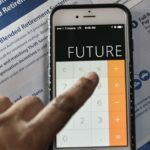 When you’re saving for retirement, one of the most important factors to consider is which type of account will help you reach your retirement goals the fastest. 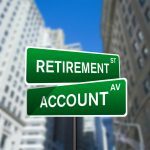 In order to figure this out among the IRA vs 401k debate, you’ll need to decide whether using IRA contributions or 401k contributions will help you build your retirement nest egg the quickest. 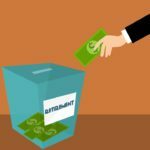 IRA Contributions or 401k Contributions? 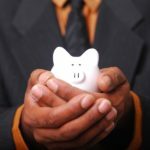 To give ourselves a goal, let’s set our goal at one million dollars and see which method gets us there first. 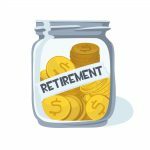 Although everyone’s retirement goals are different, one million dollars represents a physiological threshold of “being ready to retire” for many people. 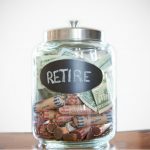 Assuming you’re capable of stashing away the full retirement amount each year, we can easily calculate how long it would take to reach one million dollars using Microsoft Excel. 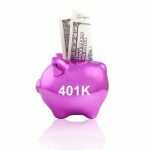 Therefore, between the IRA vs 401k debate, using your 401k contributions over IRA contributions will help you reach your retirement goals faster. 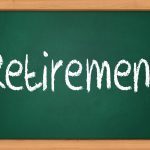 • Remember that 401k contributions are usually complimented with employer contributions which will help you reach your retirement goals much faster. 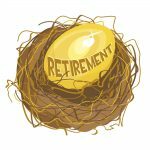 IRA contributions don’t get employer contributions. 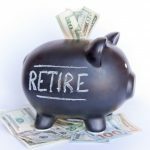 • In both situations, you’d be better off using a Roth over a Traditional type of account so that you can avoid paying income taxes on your retirement income when it comes time to make withdraws. • This example was not adjusted for inflation for simplicity. 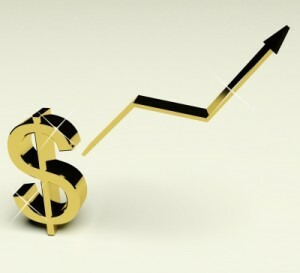 Over time you should expect that the government will increase the limit for each of these accounts due to inflation. 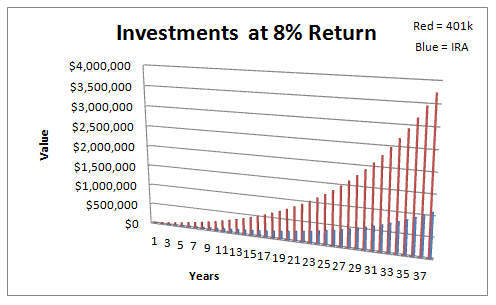 • Investment fees were not taken into account for simplicity. 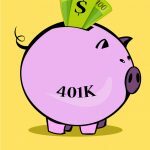 In general, 401k plans have higher fees than IRA’s.